BookTales is released! « Wake Devzone! BookTales is a collaborative tale that never ends. Every time you play you build new experiences and you share them with everyone. Begin your own story here! You can tell again the stories of the other players, change their actions and conclusions… and everything is gathered in a big and living book of tales! And here it’s the surprise we were talking about. 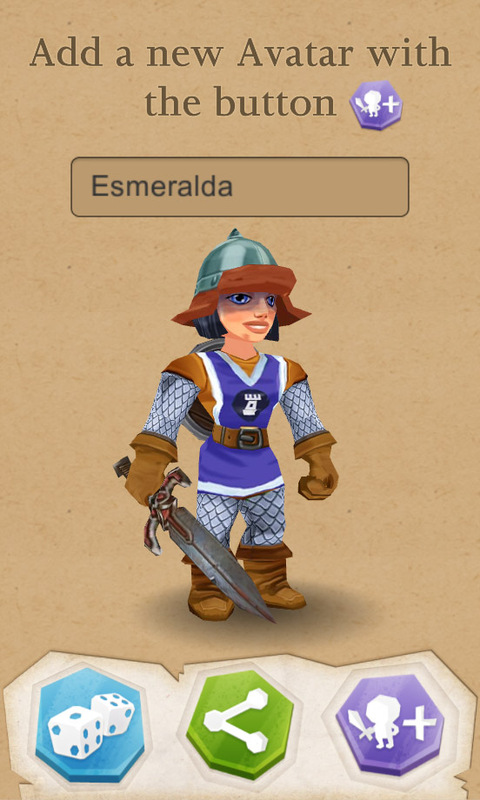 In BookTales your avatar evolves every time you play. He/She becomes your hero with a different story than the rest. So, why not create avatars from your mobile phone and play with them later in the PC?